Tomorrow, October 26th is when FT Triple’s album would be released. >W< . . The music video would also be out too. ^__^ I seriously cannot wait!!! 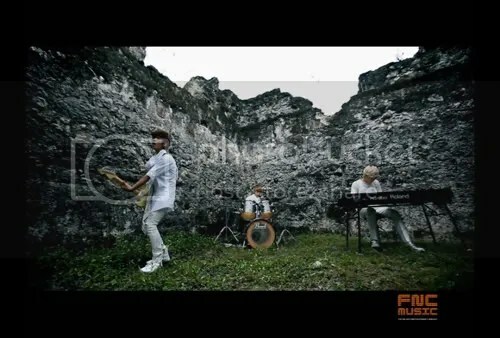 !~ Then on October 29th, FT Triple would be performing their new image on MNet’s Countdown. 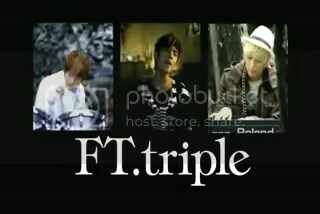 As you might know, FT Island’s sub group, FT Triple with; Lee Jaejin, Choi Minhwan and Choi Jonghun. 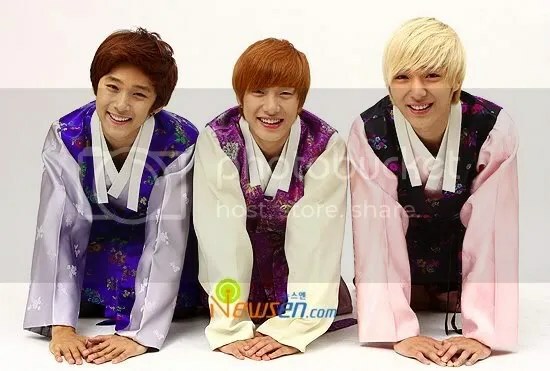 Recently, they have released a teaser of their new song, “Love Letter”. 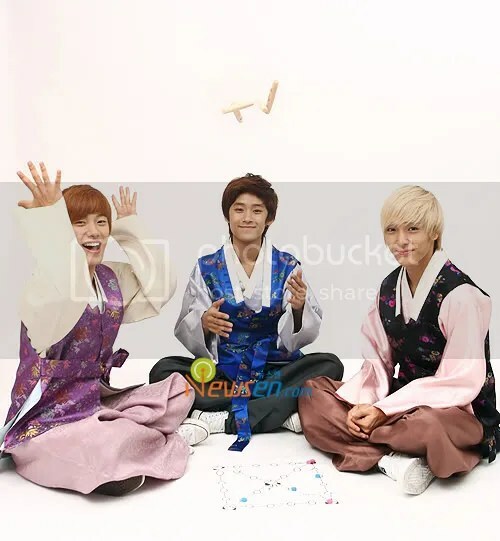 Happy Mooncake Day!~ xD and Chuseok !!! 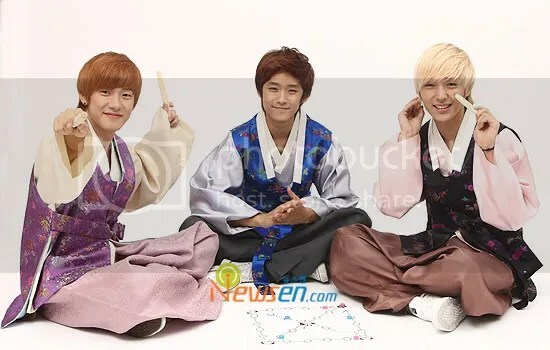 Credits:: Soompi FT Island Forum. 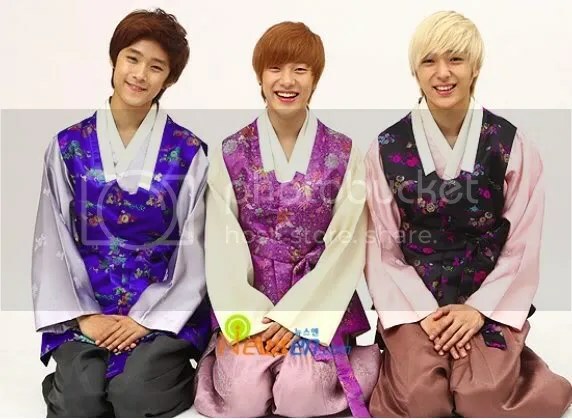 Unfortunately, Hongki and Seunghyun are not able to be in the photo due to their busy schedules. You are currently browsing the archives for the FT Triple category.